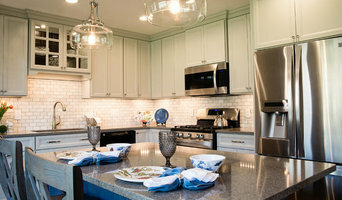 Kitchen and Bathroom design at Carter Lumber Design center in Wexford, PA. Design services for new construction and remodeling. 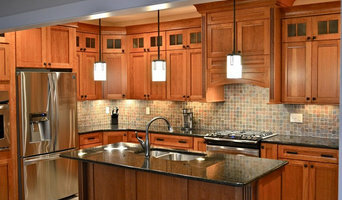 We offer variety of cabinet brands for indoor and outdoor kitchens with different options for countertop materials; accessories and cabinet lighting. 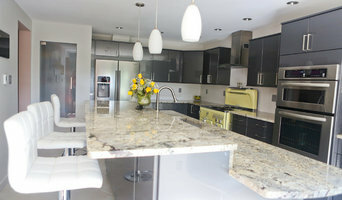 I listen to my clients and make their dreams about new kitchen or bath come true. 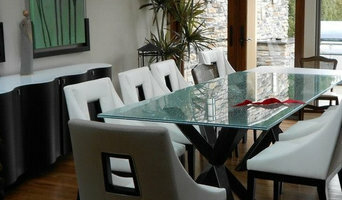 Contact me to schedule appointment and talk about your new project.